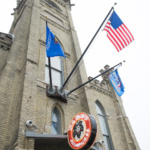 A little bit of Milwaukee died when the Pabst Brewery closed in 1996. It would be over a decade before anything started to fill in its sprawling campus. Over 20 years have passed and one of the brewery’s most iconic buildings is finally seeing new life… Or is that old life? 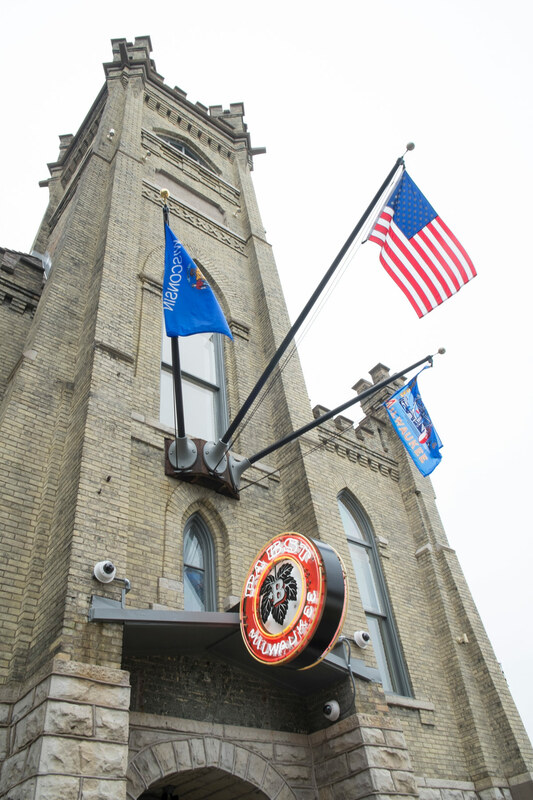 Pabst Brewing Company has returned to the Brew City in the form of a microbrewery, restaurant, and beer garden. 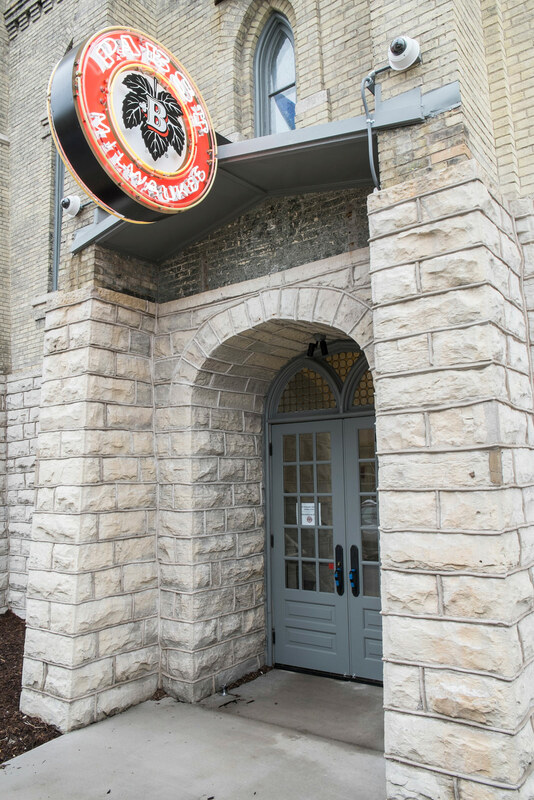 The rehabbed 144-year-old First German Methodist Church will produce upward of 4,000 barrels of beer a year, and seat about 140 people in a dining room, mezzanine, and bar. While Pabst Blue Ribbon will be on tap, the microbrewery will also brew rare German and Belgian beers. 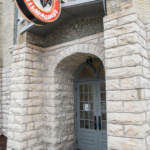 Knowing its audience, the new brewery opened April 14, also known locally as Milwaukee Day (414 is Milwaukee’s area code).